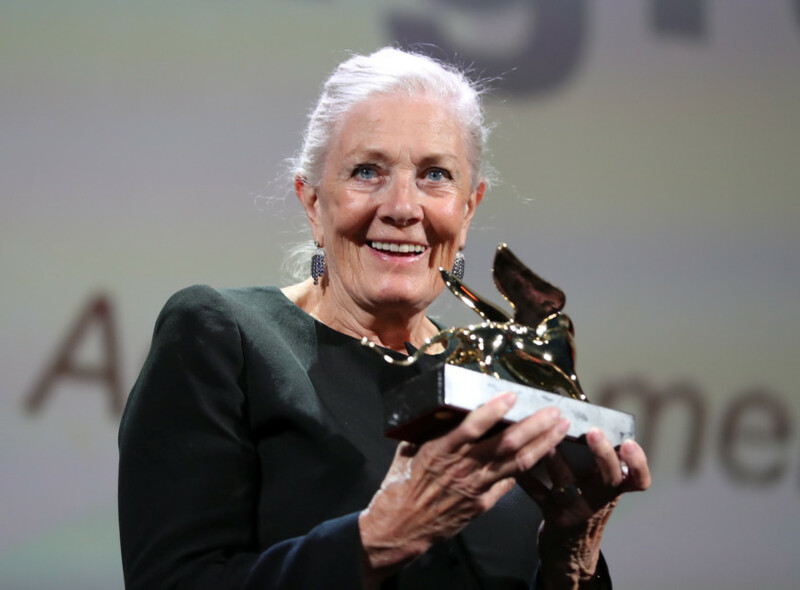 Leftwing firebrand actress Vanessa Redgrave revealed on Wednesday that she is something of a royalist as she picked up a lifetime’s achievement award at the Venice film festival. The British actress, who turned down a damehood in 1999 from Tony Blair’s Labour government, told reporters that she was not “against the royal family”. “They do many good things. The royal family is one of the red lines that may save England in certain moments,” added the 81-year-old activist, once a leading light of the Workers Revolutionary Party. “I respect Prince Charles and Prince William very much. It is not the royal family that I have a problem with,” she said. “I would never return an honour from the Queen,” Redgrave said. “But I could and would not accept any honour from Mr Blair when he had taken people to war on the basis of a lie,” she added, referring to the 2003 invasion of Iraq. Redgrave, who did accept a Companion of the British Empire award in 1967 at the height of her fame, once made an extravagant curtsy to Prince William at the Bafta film awards in London in 2010. But the veteran Marxist was far from deferent when she lambasted European governments for their handling of migrants, whose plight she has tackled in her new documentary, Sea Sorrow, which is showing at Venice. “I find it hard to talk about these governments without swearing,” she told reporters, accusing political leaders of “losing touch with humanity”. “They cannot imagine the reality of being a refugee, of a woman losing her child at sea” trying to reach Europe. Redgrave said she was a refugee herself when she was evacuated from wartime London as child, where she made her stage debut at the age of four in a play written “to help the war effort” by a six-year-old friend.